Gucci, Vera Wang, Rayban, and Prada. At Plaza Optometry you'll find the best Gucci frames in stock as well as other major designer brands. 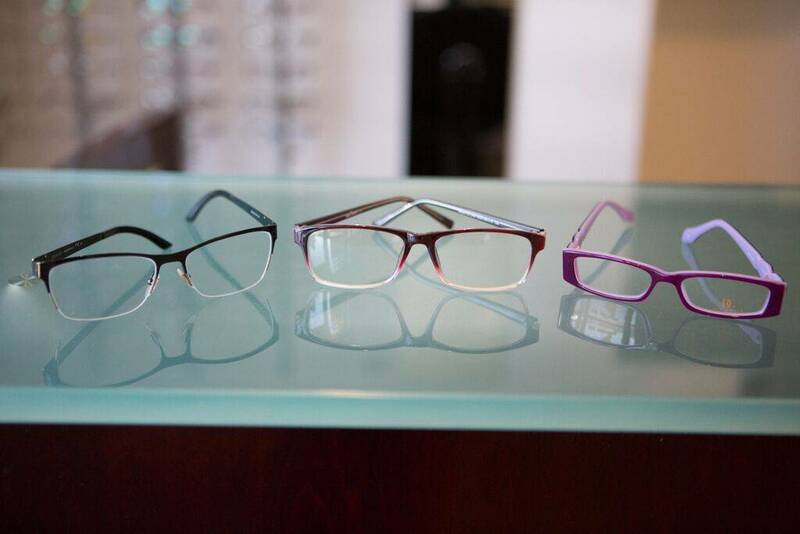 At Plaza Optometry you'll find luxury and elegance defined with Prada!